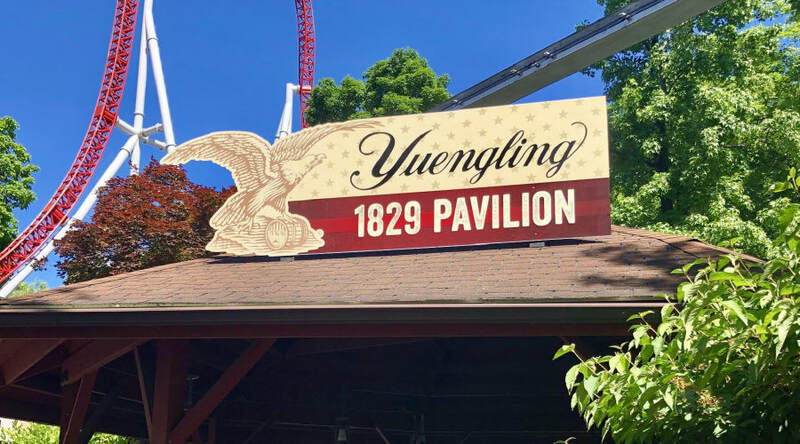 Located in the Pioneer Frontier℠ area, the 1829 Patio & Pavilion feature a selection of adult beverages from Yuengling Brewery. 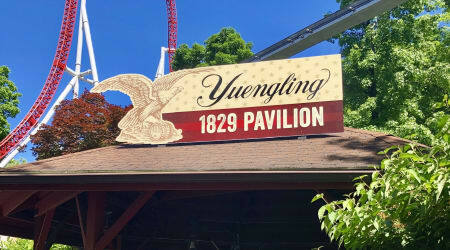 Available to guests ages 21 and older. Must show valid ID.